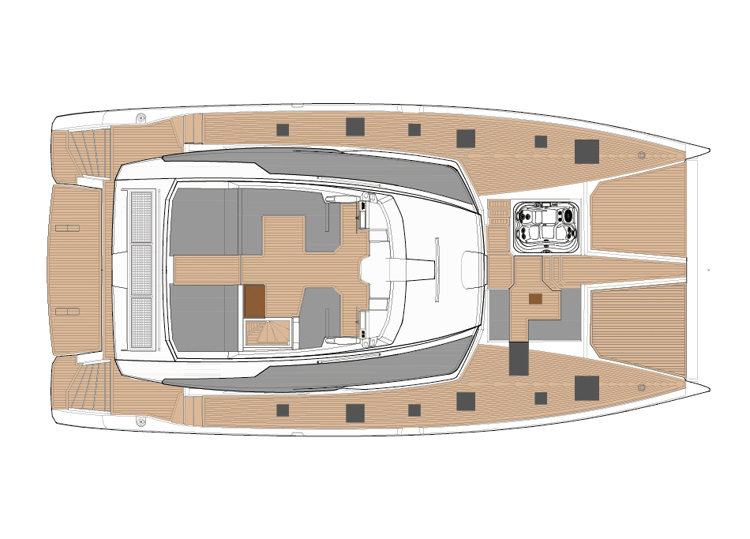 The Power 67 is designed for long distance sailing… Her power, combined with her hull design, allows her to reach incredible cruising speeds. 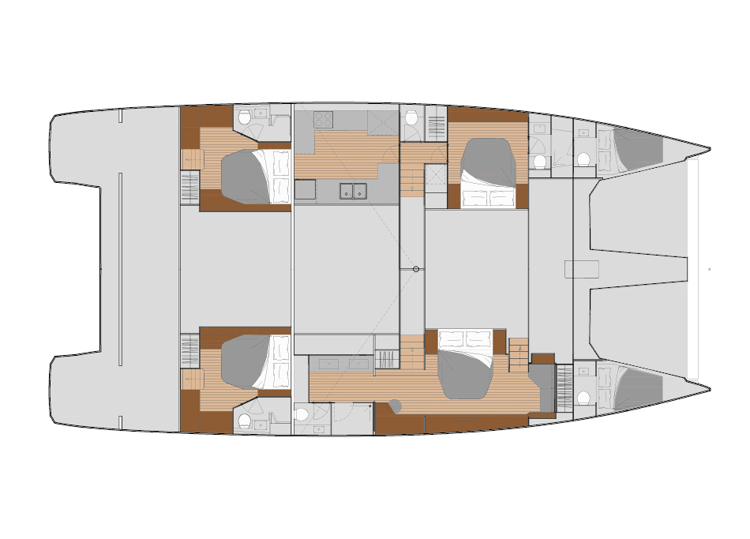 The Long Cruiser offers large tank capacity and autonomy to take full advantage of all the pleasures of navigation. 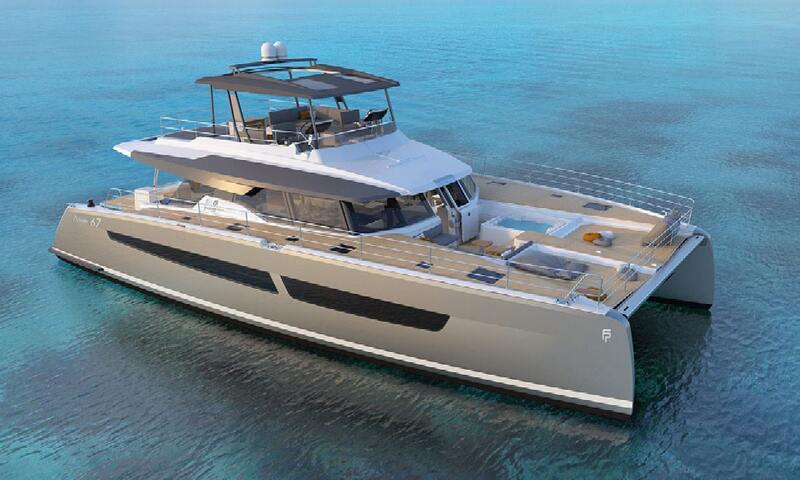 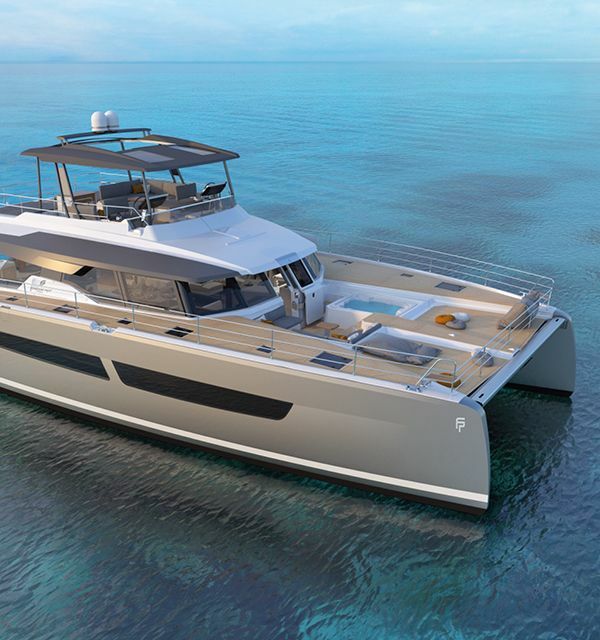 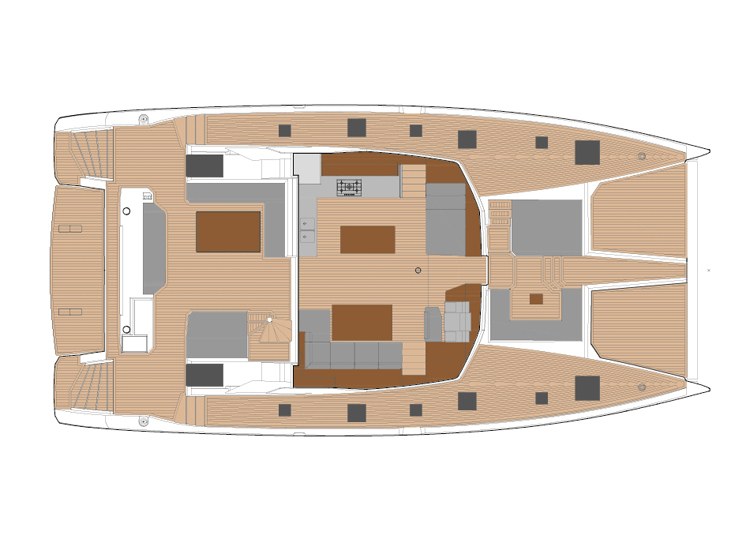 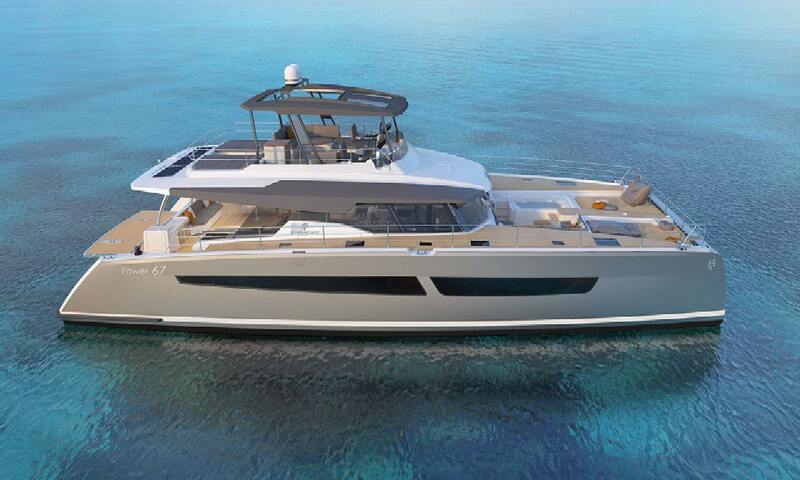 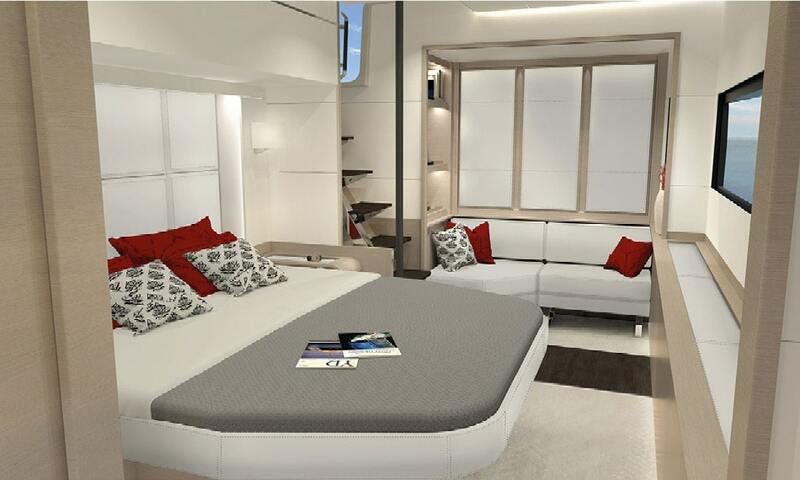 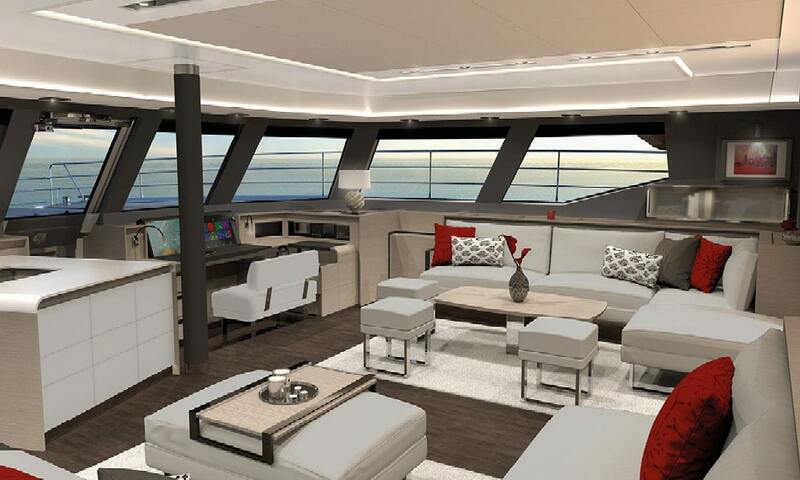 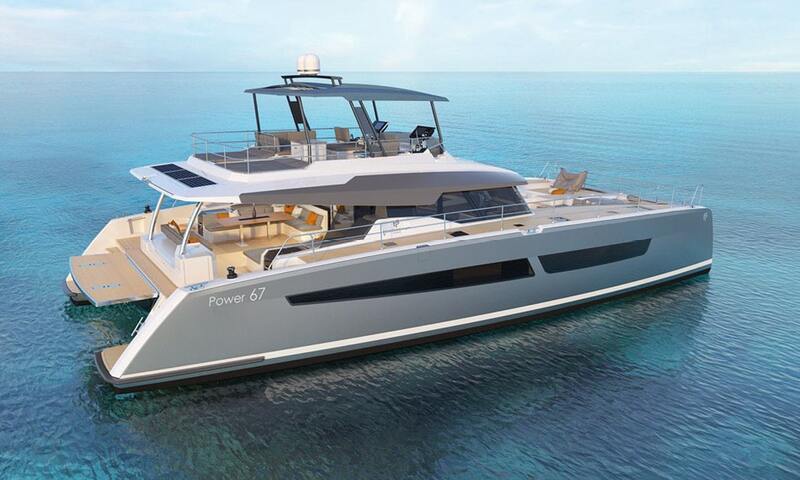 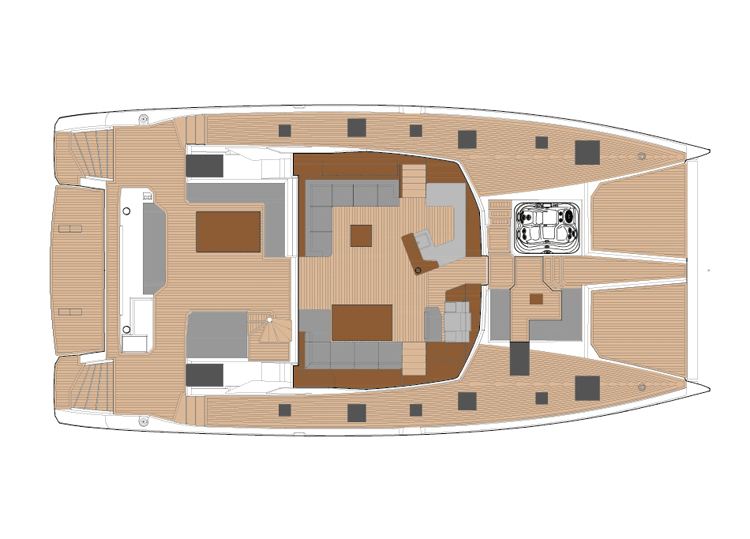 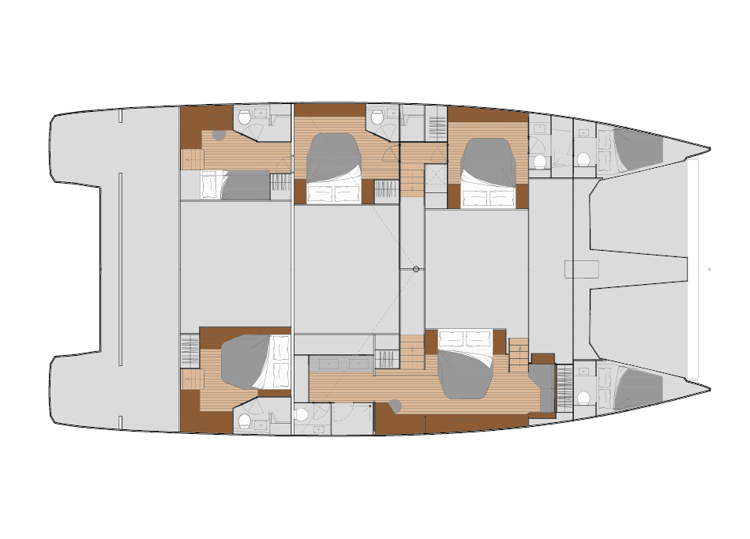 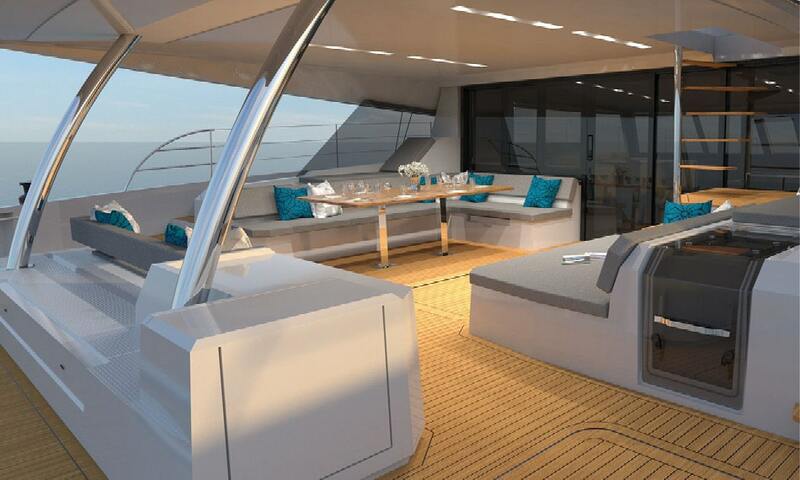 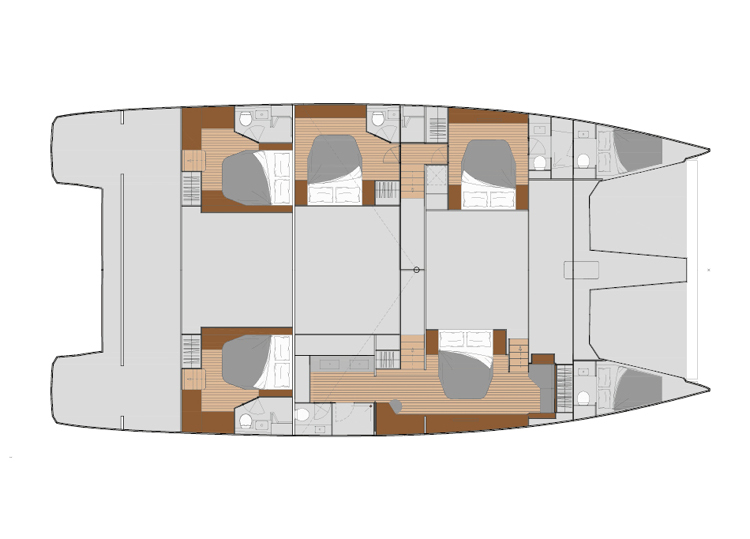 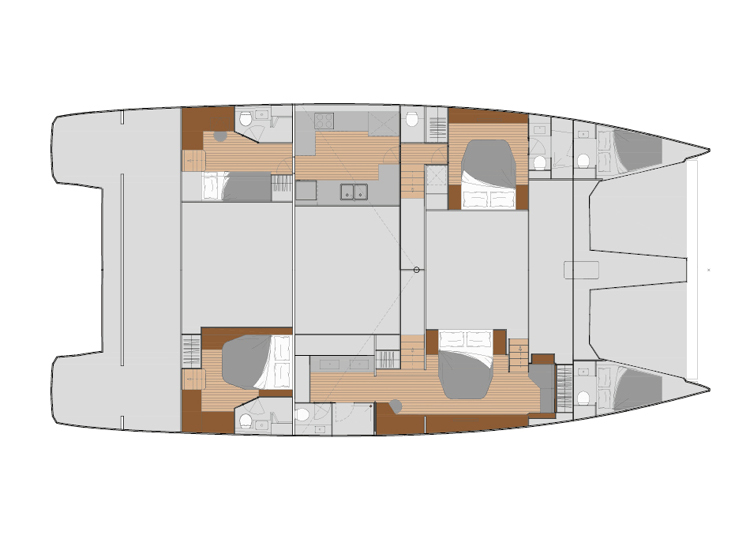 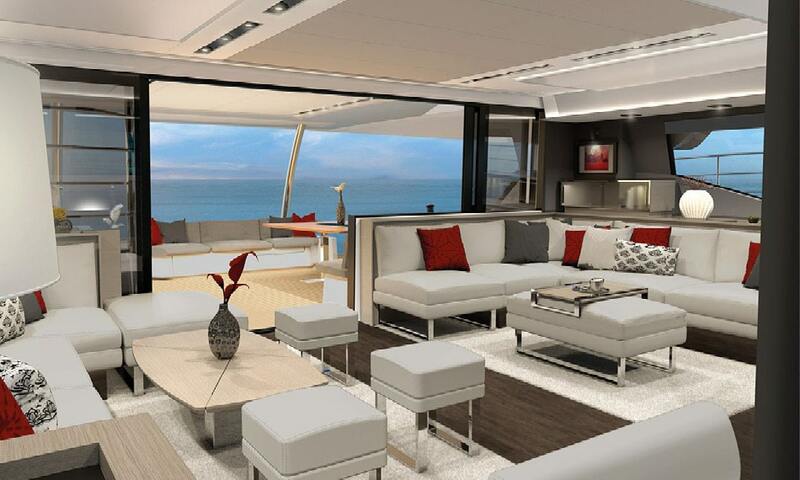 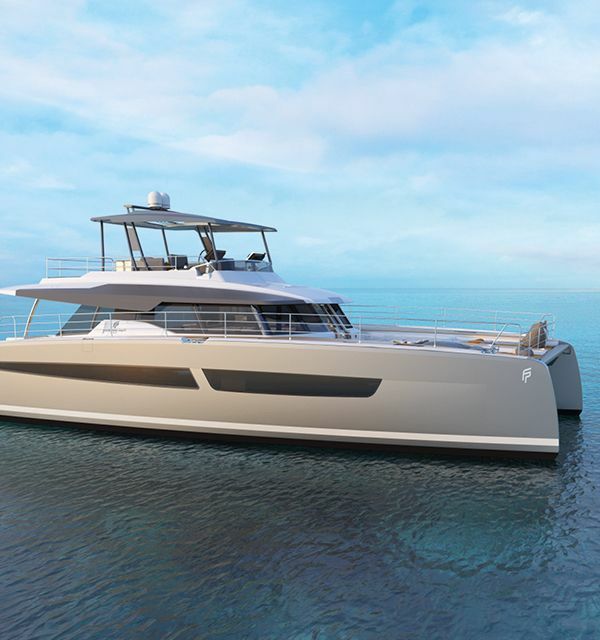 Fountaine Pajot has designed a number of interior layouts for the Power 67 to suit an extensive range of individual needs, including long distance cruises (Long Cruise catamaran with transatlantic range), the simple desire to enjoy a day out on the water, or even host a special occasion onboard while at anchor.